Jade Hipe, also known as Pinay Videoke Talent, performs the Aerosmith hit song I Don't Wanna Miss A Thing in her latest YouTube music video. In a Facebook post, the 21-year-old student said her version was arranged by Huly Ray, Winner, and Ximdrake of The Asidors, who joined Pilipinas Got Talent Season 2. The music video was released less than a week before her appearance on the Kapamilya magazine show Rated K on Sunday, October 5. Jade hinted that the episode will feature her story and journey as a singer, a mother, a teacher, and a student. 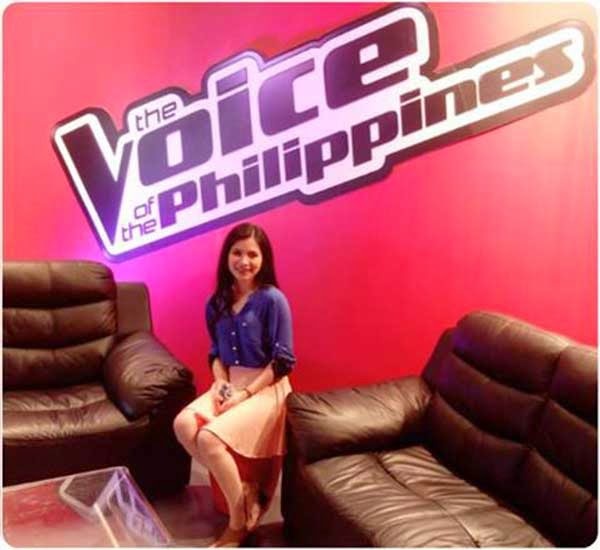 She can also be seen in the second season of The Voice of the Philippines which will air on ABS-CBN starting November 15. From the G-Mall videoke to Rated K to The Voice to stardom, Jade Hipe has come a long way.